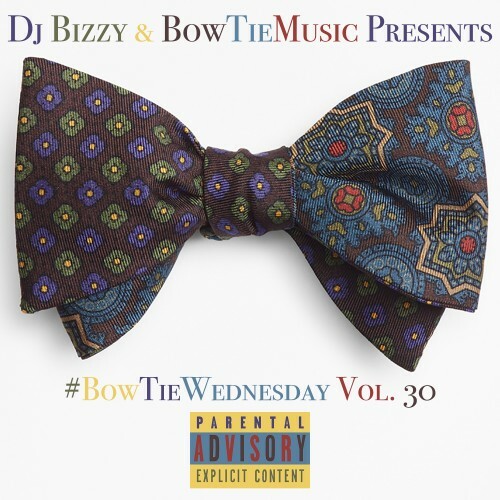 Follow @LiveMixtapes, @IAM_DjBizzy & @DjCunta_O3! same *** songs y'all just **** People's hard drive space with these same songs. all these songs are from albums we got already.